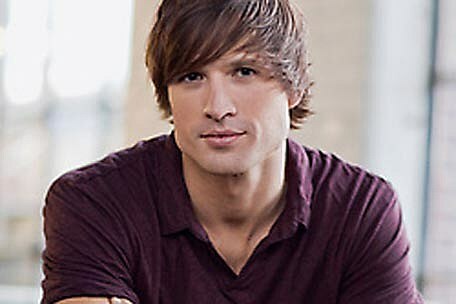 I just got a chance to listen to Walker Hayes’ 8Tracks Vol 2: Break the Internet. Which is Free BTW, yes Free. The songs are all very good and a few of them, like Break the Internet are really, really good. I think the songs cross genres, so no matter what you like, give it a listen.